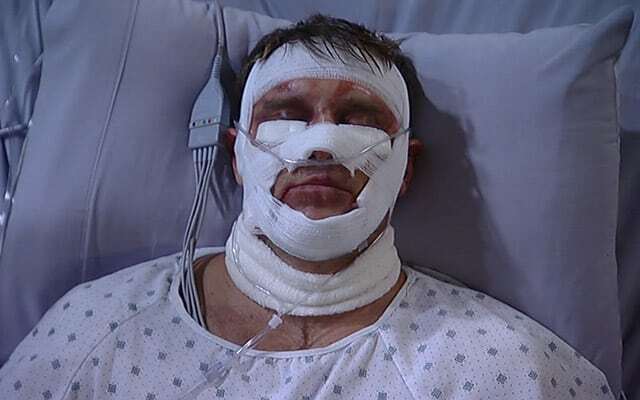 ‘General Hospital’ Sneak Peek Video: Jason Arrives to Save Sam! 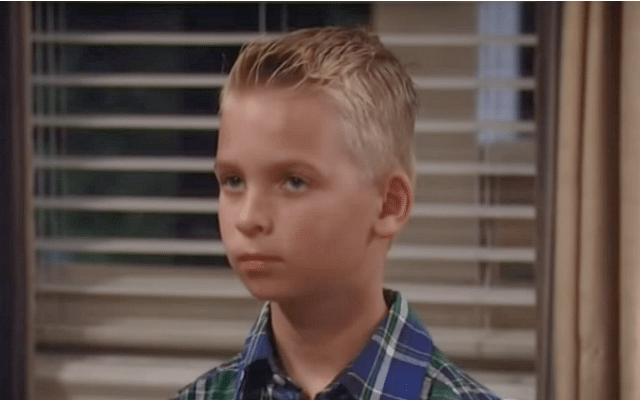 ‘GH’s’ Jake: Is Sam Safe from The Bad Seed Helena Created? 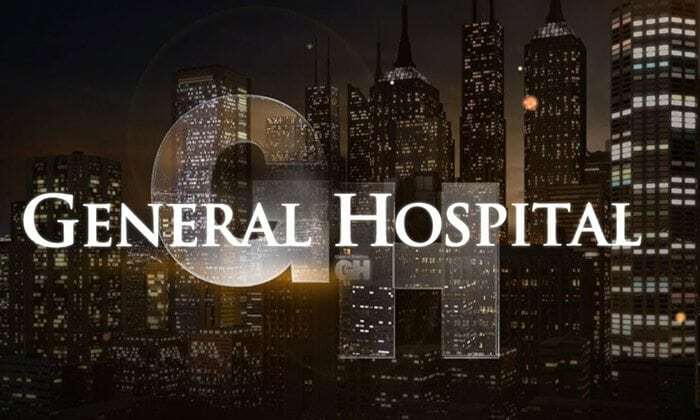 It’s New Year’s Eve on ‘General Hospital,’ Who Will Be Kissing Who? 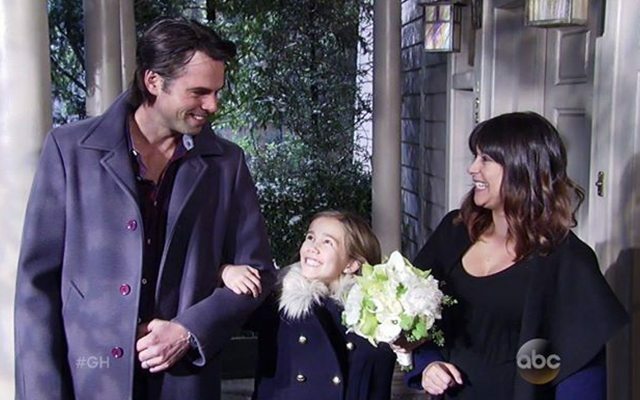 WATCH: Sam Sees Jason on ‘General Hospital,’ or Does She? 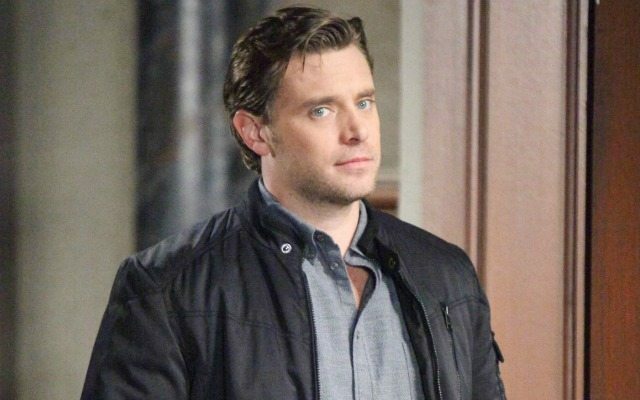 Billy Miller’s Debut!